A walk around the Old Town in Wrocław is the most popular and the best way of getting to know the city. Vodka Tour is 3-hours walking and drinking tour through 4 local pubs and restaurants where the best quality vodkas are served. Taste 6 different type of vodka and eat appropriate food that accompany to vodka well. Wroclaw Food Tasting and Culture Tour is a unique way to discover traditional Polish food in authentic restaurants, all in the company of other food lovers from around the world. 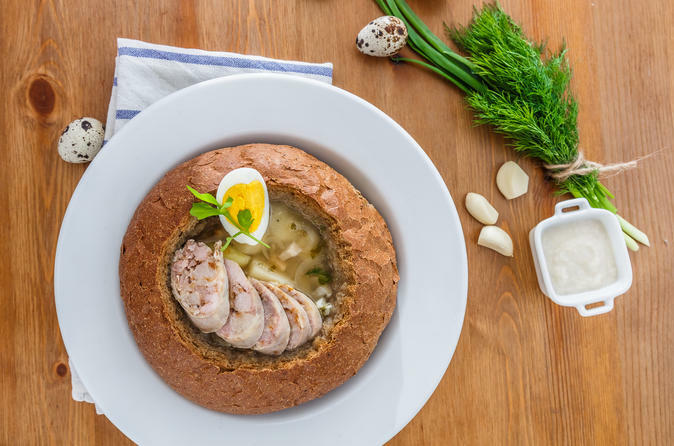 It is not just about eating food, but experiencing Polish culture in the most delicious way possible. 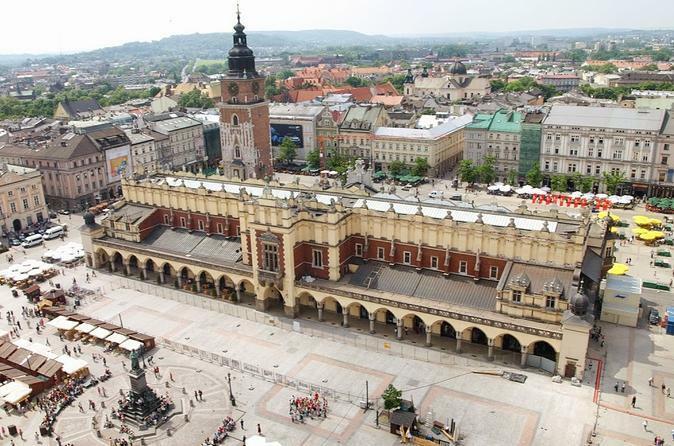 Krakow, the historic capital of Poland, is without question the most beautiful Polish city. It’s also the most popular Polish city among foreign visitors. In addition to the enchanting Old Town, tourists can admire the Wawel Royal Castle and Kazimierz, the former Jewish neighbourhood. 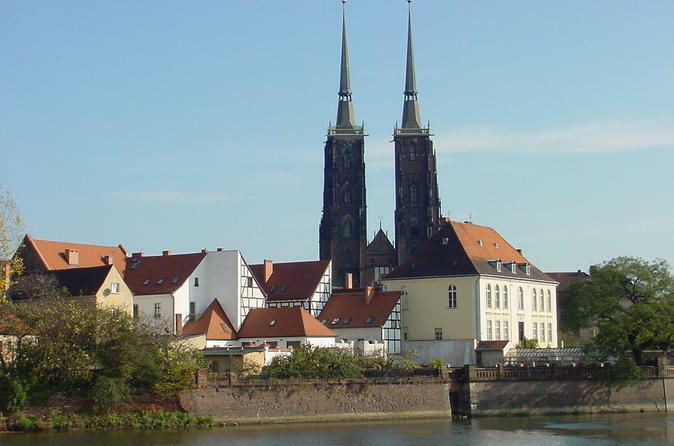 it is only 3 hour drive from Wroclaw. You must see it!! 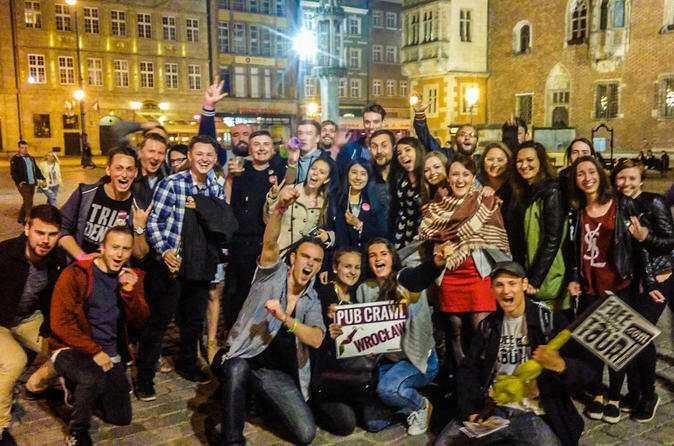 Pub Crawl Wroclaw is a nightlife experience where local guides take you on a journey through the best bars and clubs the city has to offer! 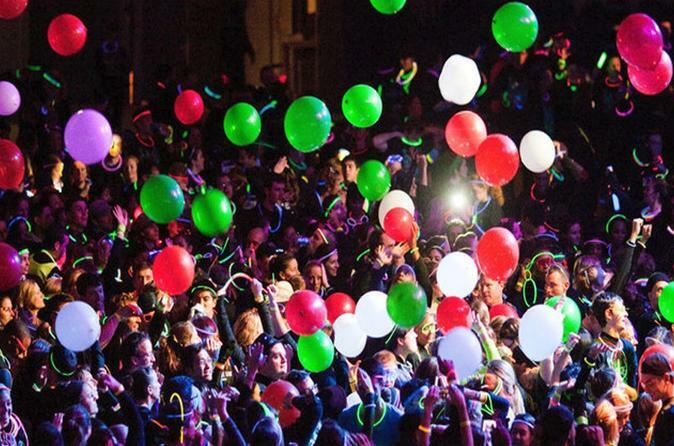 Join our party tour, explore the most vibrant spots while meeting people from all over the world. The only thing you have to take care of is to have a good time. Our local guides will organize free drinking games for you in the 1st bar, then getting you free shot in each of the places we go to finishing like a rockstar with a free VIP club entry to the last club! 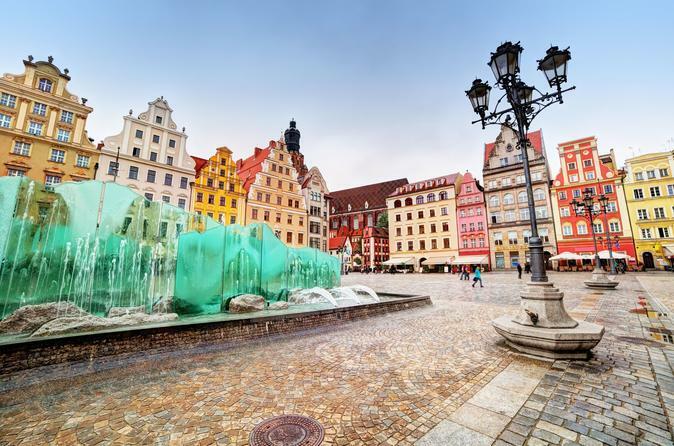 Join a 10-Day tour to experience the best of Southern Poland, taking in Wroclaw, Krakow, Zakopane, Wieliczka Salt Mine and more! Whilst learning about your ancestors' traces in Poland! You are locked in a room and you must find the way to get out. You will have to figure out the meaning behind mysterious objects, devices and signs, solve puzzles and brainteasers to get free! Quick wits, resourcefulness and team-spirit will be your tools to make it. 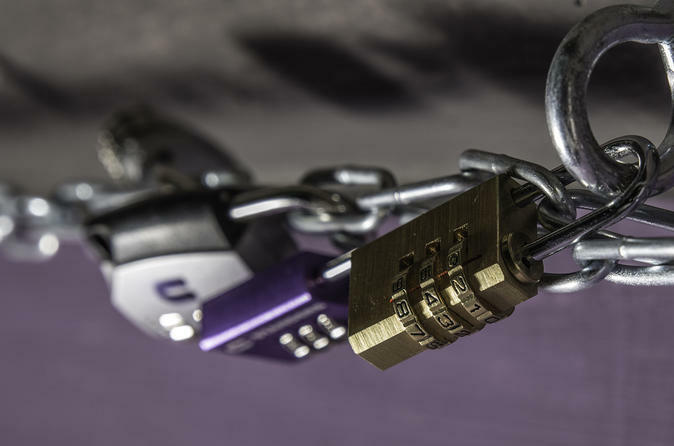 Simple it may sound, only 30% of participants manage to solve their way out on time. 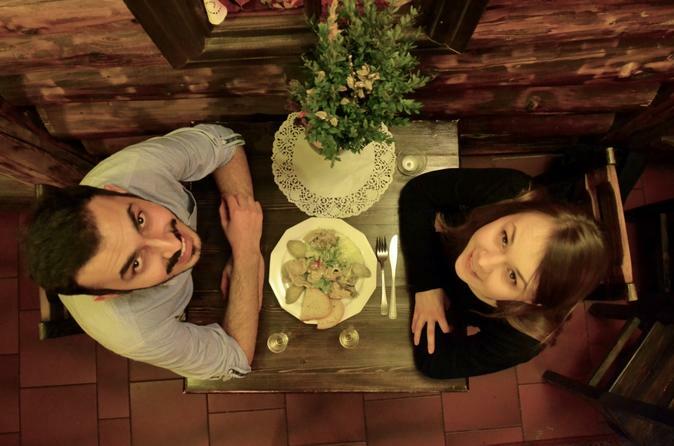 Take one night to enjoy the best pub crawl in Wroclaw! Enjoy unlimited drinks and amazing people!